The cycling route will be similar to our 2016 tour that traveled between the low jungle near Brazil to the desert near the Pacific Ocean. 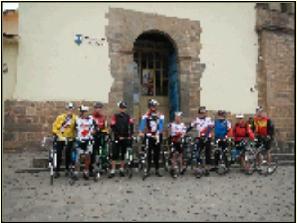 There will be eleven cycling days of about 110 KM each. 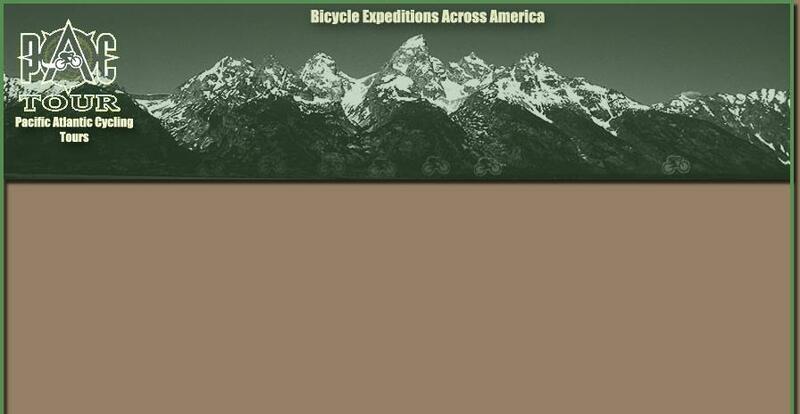 The route will cross many passes over 12,000 feet and we will top 15,000 feet twice. 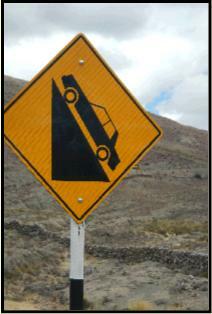 Road conditions are excellent and suitable for bikes with 25mm tires. Low gears with at least a 34 tooth chain ring and 28 tooth rear cog are required for the climbs at higher elevations. 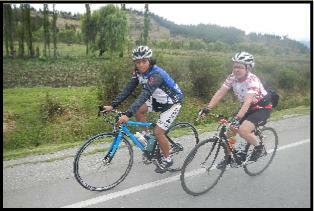 ·We will have many nice rebuilt bikes that have been donated to support the racing teams in Peru. ·We can ride these bikes on the tour and leave them in Peru for race prizes after our tour. ·Donated bikes will be sent to our tour riders six weeks before the tour so everyone is familar and comfortable with their bike. Our support staff will have several members of the Peruvian National Cycling team and other helpers traveling in two support vans. ·We will stay at hotels and eat in restaurants along the route. ·Some of our accomodations and meals will be with local families we know along the way. The tour ends in the desert city of Nasca (famous for the Nasca Lines). We will have 1/2 day to visit the Nasca Lines with an optional airplane flight or sand boarding on the huge sand dunes. Our return bus drive to Lima will include a stop over night in the beach village of Paracas which is an enjoyable and relaxing way to end the tour. 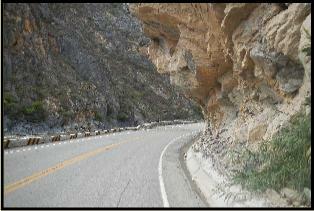 If you have ever wanted to visit Peru and ride excellent roads,·this tour is a good mix of culture and activity. Before the tour you will receive monthy updates concerning various topics: arrival, bikes, what to bring, and hints for traveling in Peru.